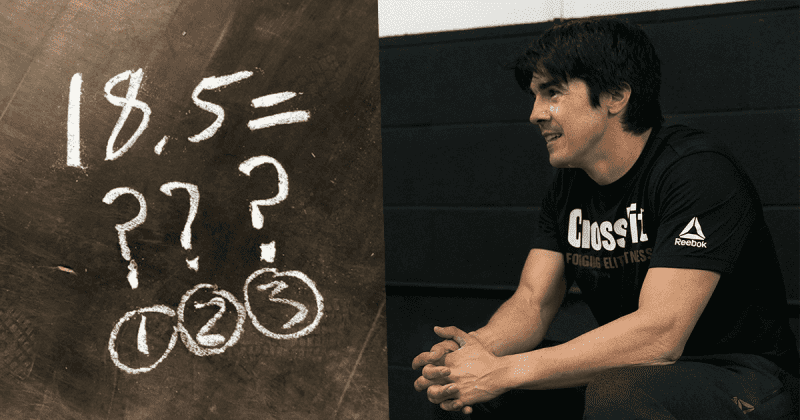 BREAKING CROSSFIT NEWS – You Can Vote for the CrossFit Open Workout 18.5 that YOU Want! There will now be 3 different Open workouts to choose from - and you get to vote for the one that you like the most! #18point5. You guys get to pick which we suffer through. Tomorrow at 3pm pacific for announcement of workout options and ability to vote. We will keep you updated with all the latest news so that you don’t miss your chance to help decide the fate of CrossFit Open Workout 18.5. Three choice, three Dottirs, three ways to put your fitness to the test. The live announcement of CrossFit Open Workout 18.5 is going to be epic!